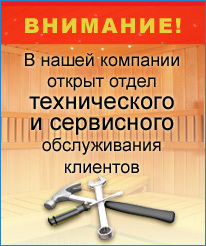 For the heat and damp saunas are known to be used, along with other materials, foil and strip sealant. In our experience, often using 0065 mm foil - it is easier to work. Be careful! Easy to cut oneself! Use gloves! The tape sealant on the basis of fine aluminum isolate the joints. Rolls of 50 meters.